Brendan Gillespie is the Chairperson of Manor’s newly reformed Alumni Association and graduated as the Valedictorian from the Class of 2011 with an Associate of Science degree in Accounting. Upon graduation from Manor, Brendan transferred to Saint Joseph’s University where he received a Bachelor of Science degree in Accounting in 2013. 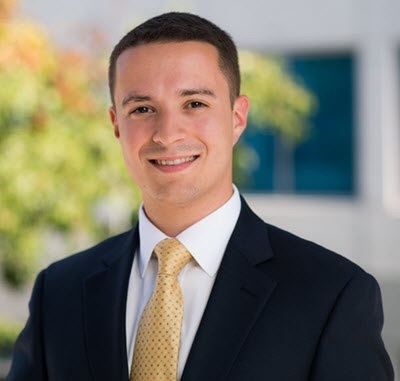 After graduating from St. Joe’s, Brendan spent two years working as an SAP Software Consultant for PricewaterhouseCoopers, serving clients across the globe. Today, Brendan works for SAP America, the world’s largest maker of business software, as a Pre-sales Solution Engineer. In this role, Brendan works with businesses to uncover opportunities for innovation and delivers demonstrations of the business value that SAP solutions provide.